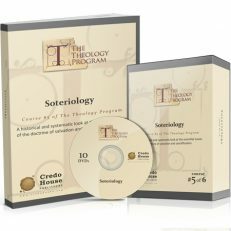 This is a theological studies methods course. 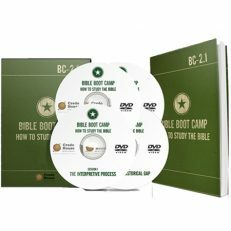 Its primary purpose is to teach you skills for developing a Christian mind, by helping you construct a solid foundation for thinking through life’s most important issues. We will begin by establishing the reality and nature of truth and then learn that rightly interpreted Scripture is the final arbiter of truth. 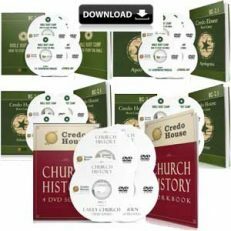 You will learn the about various sources for theology and the way that different people use and misuse these sources. 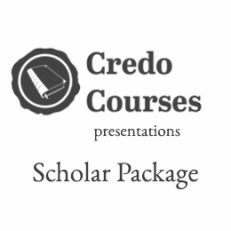 This course endeavors to enable people to think theologically and construct a biblical worldview that makes the Christian’s witness relevant to all people in need. 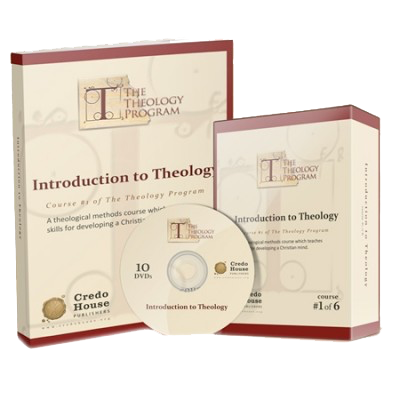 This course can be taken individually, but is also part of a six part series called The Theology Program. Here is the entire first session.